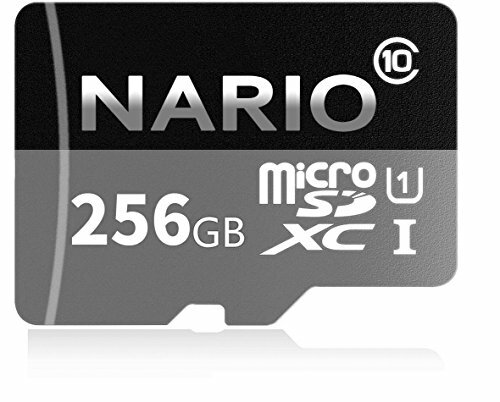 NARIO 256GB Micro SD SDXC Card High Speed Memory Card With SD Card Adapter NOTE: 1. YOUR DEVICE MUST SUPPORT AT LEAST 256GB OF EXTERNAL MEMORY 2. THE MEMORY PRODUCT NEED TO BE FORMATTED BEFORE WORK. Capacity:256GB Micro SD Card TF Card. Includes SD Adapter. If you have any questions about this product by NARIO, contact us by completing and submitting the form below. If you are looking for a specif part number, please include it with your message.